QTrust 2go Life integrates the person‘s physical identity into the security concept when accessing data, in accordance with QGroup’s IT Security Strategy 2.0. Based on the QTrust Server , we have developed a highly secure solution that makes it possible to access sensitive company data and applications. 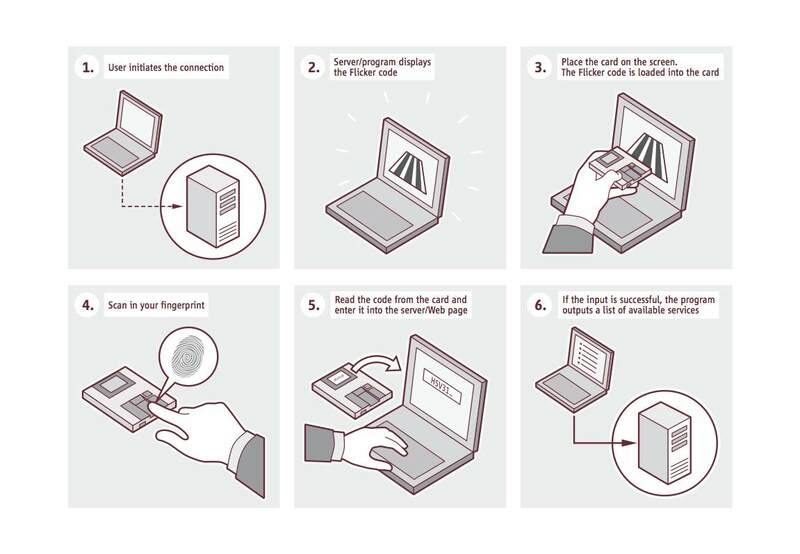 This is done by means of a three-factor token that includes the user‘s fingerprint as a biometric component. After being successfully identified, authorized users are given encoded access only to the data and application areas for which they have authorization. The QTrust 2go Life Token provides a separate, secure communications channel for authentication that occurs before application access is granted. The accessible data and applications remain in the computer center and are secured by means of the PitBull Trusted Operating System that runs on the QTrust server. Using PitBull prevents an unauthorized flow of data between logged-in users. 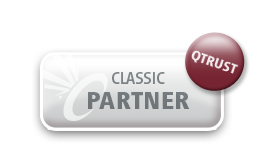 Since 1993 QGroup is focused on the topics security and high availability. 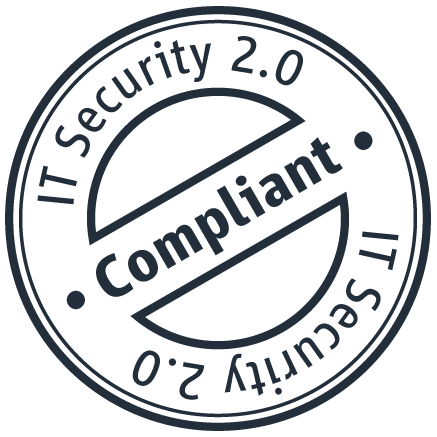 Following the philosophy: “Security through simplicity” the IT-­‐Security Strategy 2.0 is breaking new ground in security architecture. QTrust 2go, an existing product with 14 features that are currently unique worldwide, underscores this philosophy impressively.